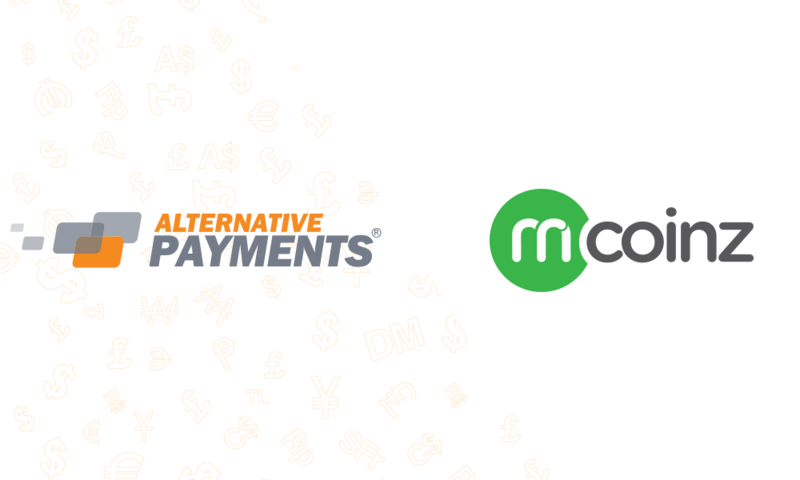 Alternative Payments, the leading provider of local payment methods that specializes in bringing the latest technologically-advanced payment platforms to merchants worldwide, has added mCoinz to its payments offering. The highly popular mCoinz vouchers are available across the Middle East at over 60,000 point of sale locations. mCoinz is one of the most popular payment method which allows users to pay for goods and/or services from online web shops, while no credit card or bank account is required. The consumer selects the mCoinz payment option at the Alternative Payments checkout and enters the unique PIN to approve the transaction. Transactions are processed in real-time and chargeback free, minimizing the risk for the merchants. mCoinz coverage includes the United Arab Emirates, Kuwait, Bahrain, Oman, Jordan, Lebanon. Saudi Arabia and Egypt, expanding aggressively in other Middle east countries. “With offering mCoinz, we tap into a region of the world where usual credit card acquirers often are not willing to do business. Our aim is to provide merchants with a real-time, risk-free and simple way to boost sales, without all the hassle and risk associated with card processing in this region. The integration with mCoinz strengthens our leading position and confirms not only our international growth but also our commitment to serve all our customers’ needs,” says Wolf Kring, President of Alternative Payments. Alternative Payments (www.alternativepayments.com) is a global financial services organization and licensed payment institution authorized to carry out payment services. With over 20 years of experience in the field and a sophisticated knowledge on how local payment methods can help businesses grow, the company’s global operations have expanded to the European Union, Canada, Latin America, Asia-Pacific, the Middle East and the United States. There are 0 comment. 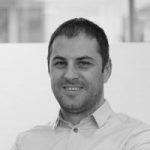 on "Alternative Payments adds UAE, Kuwait, Bahrain, Oman, Jordan, Lebanon, Saudi Arabia and Egypt to processing portfolio, taps into new markets"